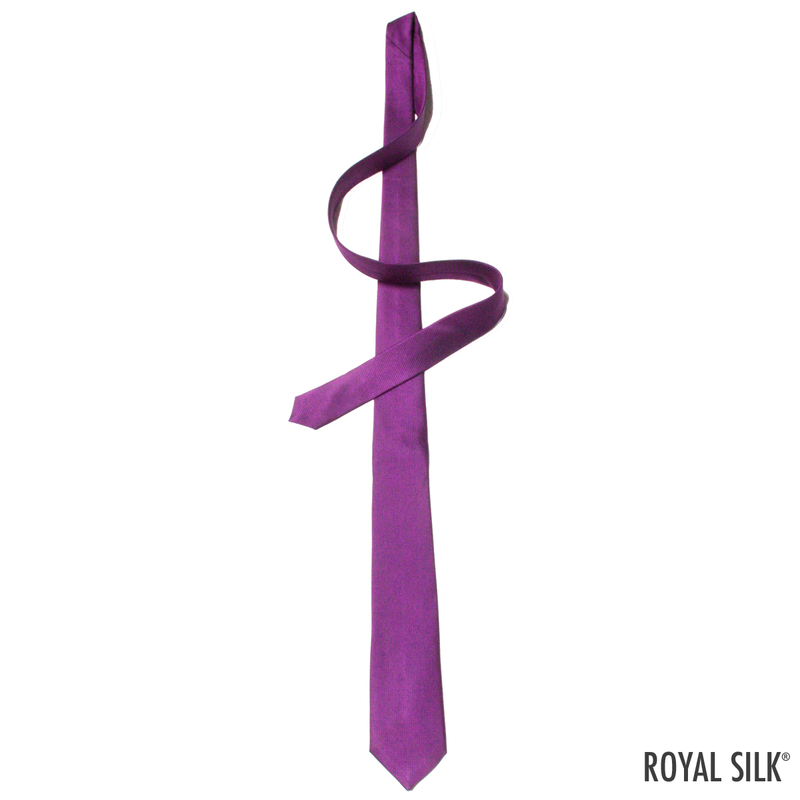 A skinny silk tie is an absolute style must-have, in several colors no less. 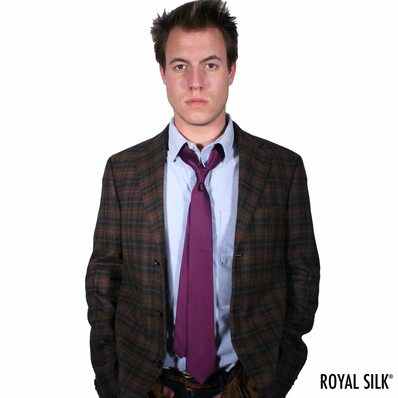 And this one by Royal Silk is the best skinny silk tie you will find at this price, length, and quality. Guaranteed or your money back. Here's why: One is the touch, look and feel of the sumptuous 34-momme, six-ply Jacquard Silk fabric from Korea. This is about the heaviest weight a luxury silk tie comes in. Next is the rich, luminous glow of the woven design. Other fine details include a longer 60-inch length, pure silk lining, and a self-loop on the reverse side. By Royal Silk, a name you can trust.